You are here: Home / Uncategorized / Sarah kicks off her #BookTour for the 2018-2019 School Year! 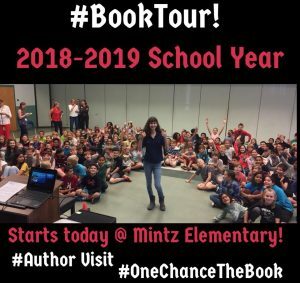 Sarah kicks off her #BookTour for the 2018-2019 School Year! 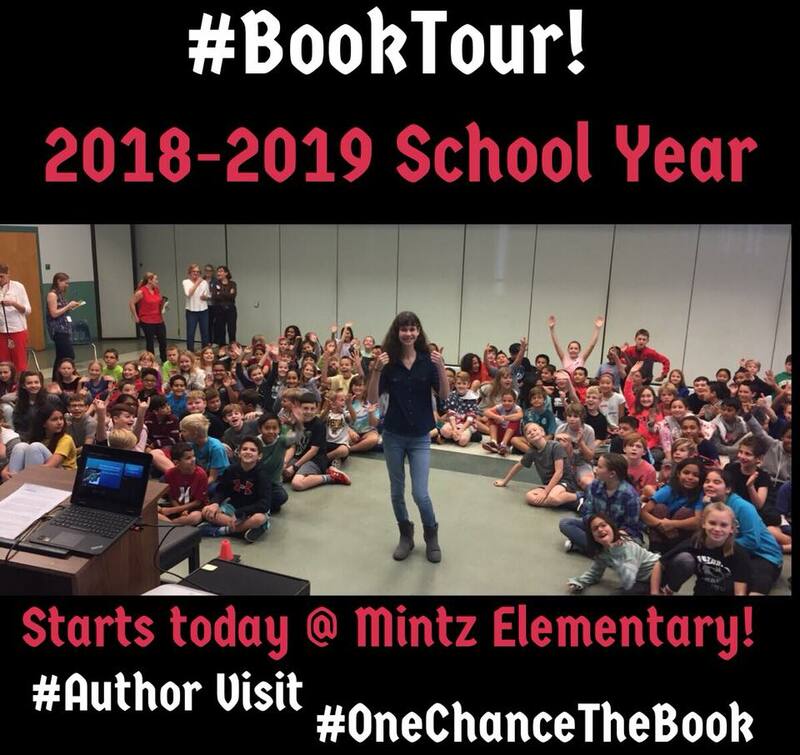 Today is KICK-OFF DAY for Sarah’s BOOK TOUR for the 2018-2019 School Year! We are headed to Mintz Elementary where she will do 2 presentations for the 5th graders. 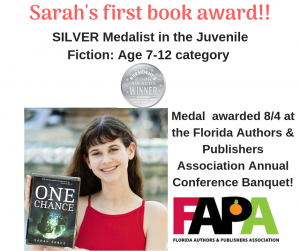 Would you like a School Author visit from Sarah?